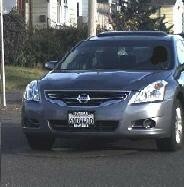 The vehicle is described as a dark grey Nissan Altima Hybrid, bearing California license plate 6NDW400. The Eureka Police Department requests that if the public has information regarding the vehicle’s whereabouts or if the vehicle is located, do not approach the vehicle, and contact the Eureka Police Department Communications Center at 707-441-4044. 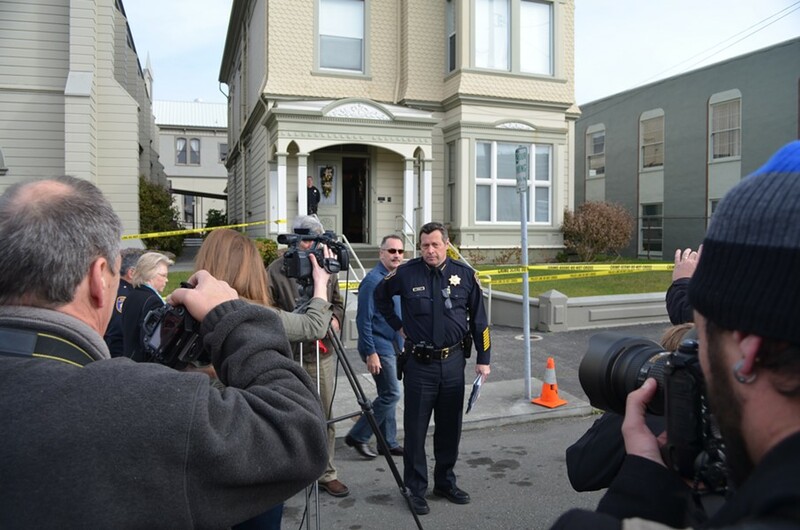 Eureka Police Chief Andy Mills addresses a crowd gathered in front of the crime scene. Father Eric Freed, pastor of the Eureka St. Bernard's Parish, was found dead in the church's H Street rectory by Eureka Police this morning. Eureka Chief Andy Mills announced to a crowd of dozens of churchgoers and community members gathered in front of the church this afternoon that they suspect Freed was the victim of murder. Mills said no suspects or persons of interest have been identified in connection with the crime, and declined to give details of the crime scene, though he added that police don't suspect anyone else in the community is at risk. Police have roped off St. Bernard's Church and the neighboring rectory, where Pastor Eric Freed was found dead this morning. The police were called to investigate around 9 a.m. when church staff found Freed's body. Mills said the police department is assembling investigators with "as much expertise as possible" and called the case "not a normal death investigation." The killing occurred sometime between the end of last night's mass — at approximately 6:30 — and when police arrived this morning. 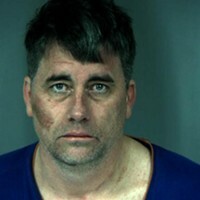 Eureka Mayor Frank Jager told the gathered crowd that Freed was killed after Mills declined to name the victim. "This is a tremendous loss for our parish and our community in general," Jager said. "For those of us that believe in prayer, this is the time." 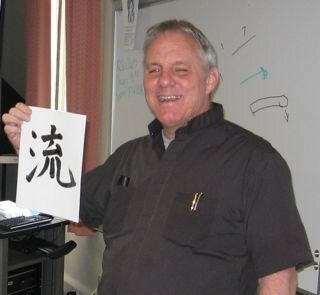 Freed was also a faculty member of Humboldt State University's religious studies department. 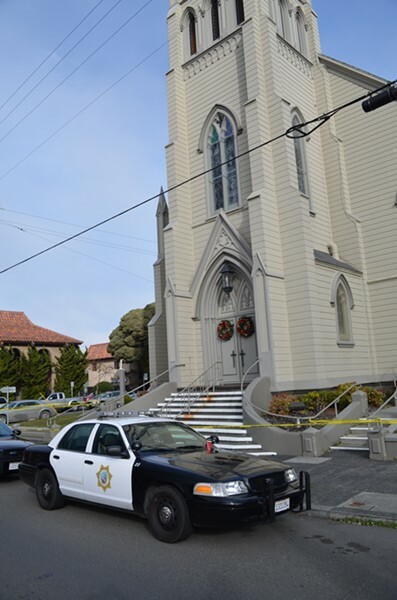 Mourners gather on in front of St. Bernard's church on H and Sixth streets in Eureka. 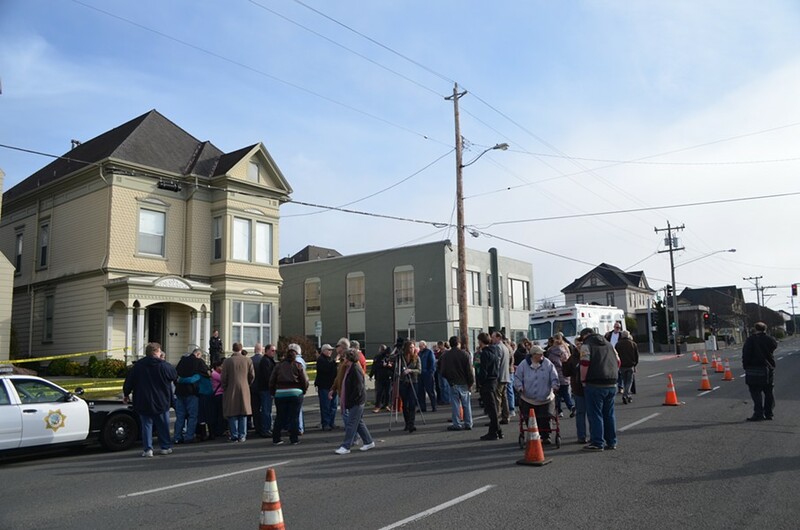 Eureka police will keep H Street closed to traffic for the time being.